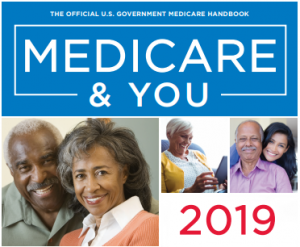 The 2019 ACA (Obamacare) Open Enrollment period began on Nov. 1, 2018 and ended on Dec. 15, 2018. As of December 16, 2018 you can only purchase ACA-qualified (Obamacare) health insurance if you experience a QLE – Qualifying Life Event. Examples of QLEs are Marriage, Divorce, birth of a child, loss of Employer sponsored coverage and COBRA coverage termination. QLEs result in a 60 day Special Enrollment period allowing you to purchase ACA-qualified coverage on a guaranteed issue basis (no preexisting conditions) at any time during the year. Policies purchased during Special Enrollment will begin on the first of the month following the receipt of your application. Questions? Call (630) 582-1043. Out of state (866) 724-7123. Welcome to HealthInsuranceMentors.com! Our health insurance brokerage firm is dedicated to helping you find the right health insurance plan for you, your family and your business. Our firm is domiciled in Illinois. We are a multi-state licensed brokerage firm serving Illinois, Indiana, Wisconsin, Ohio, Texas and Arizona. We have been in business since 1995. We are extremely knowledgeable on the ACA -Affordable Care Act “Obamacare” and all types of health insurance plans available. We can help you determine what plans fit you, your family and your budget best. Health insurance can be a challenge for anyone to navigate. 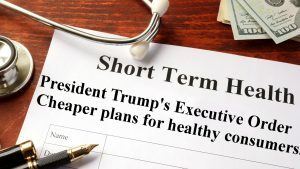 Now with the ACA being the law of the land, there are many significant changes that have been made in the health care and health insurance systems that are important to consider. We work with clients to make sure they understand how Obamacare impacts their choices when it comes to health insurance. We inform and empower our clients to get the most from their policy. We’re proud that our brokerage firm has helped protect American lives for two decades. We always go the extra mile. We will provide you the very latest relevant information about 2018 open enrollment and Special Enrollment, and an extensive list of health insurance plans available during these two purchasing time periods. Our founder, C. Steven Tucker is a regularly featured expert on radio and television stations such as Chicago’s AM560 The Answer, WLS AM890, CBS2 Chicago, ABC7, WTTW Chicago and the Fox Business television network. Illinois residents, please call us directly at (630) 674-1551. 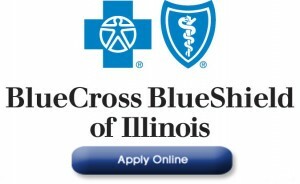 Outside of Illinois call toll free (866) 724-7123 for expert guidance.